For the past 10 - 15 years the amount of neglected, boarded up and ruined homes in the Rockfield Triangle area of Anfield has dramatically increased in numbers. There are over 11,000 boarded up homes in Liverpool, while over 18,000 people are on the housing waiting list - this isn't just inefficiency or incompetence it's an unjustified social crime! 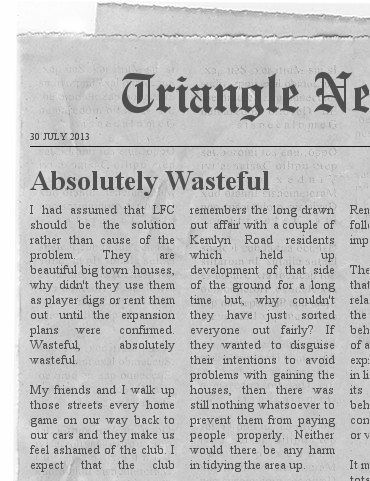 To place the blame for the Rockfield Triangle blight at one organizations door may be too simplistic and counter-productive in terms of finding a resolution to the problems - when in reality it has been three organizations who have contributed via a catalogue of secrecy, mismanagement and downright incompetence. They have treated this area with the utmost of contempt and expected us to be happy about it, they should be made accountable for the way they have blighted this area. At the very least they should publicly apologise to the residents of Rockfield Triangle for the premeditated way that they have negatively affected our quality of life and our neighbourhood. Everything revolves around LFC and what decision they make regarding staying or moving. LFC know how to play the "media" game - with sound bites and PR men neatly avoiding the issue that we have seen every day for almost a decade and a half. WHY have LFC properties been tinned up for so long? Arena Housing Group is responsible for a large part of the blight that has descended upon our neighborhood. Arena own great swathes of tinned up properties in this area, We are surrounded by tinned up Arena houses! We've had our fill of Arena's tin doors and Arena's tin windows! LFC need land and over the last two decades or so they've been buying as much as possible . They have added to the derelict - abandoned look of the area by keeping scores of their properties unoccupied, boarded up and ill maintained. This dates back to David Moores' time at the club (maybe before that), it was adopted by H&G and still exists under FSG. 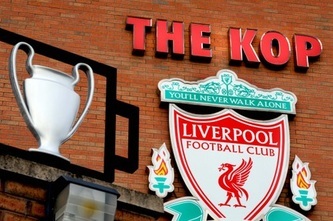 Someone at LFC took the decision to do this and they continue to do it to this day. 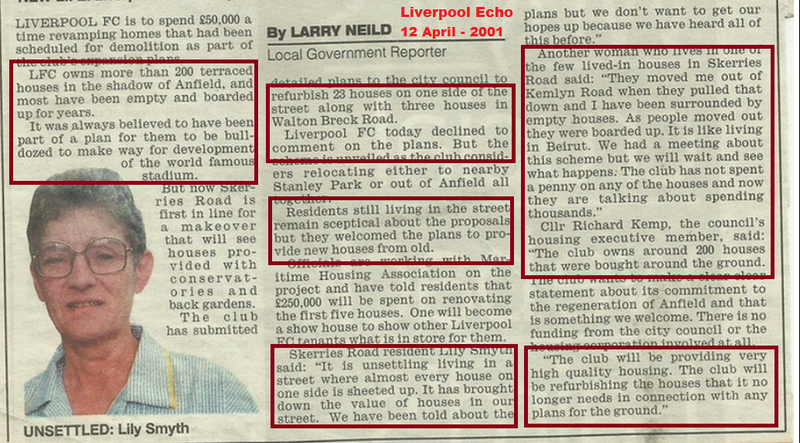 LFC and FSG know how to play the "media" game - with sound bites and PR men neatly avoiding the fact that for many years they have been land-banking properties in the area therefore adding to the blighted problem. Liverpool Football Club Executives have yet to explained why consecutive LFC administrations allowed hundreds of LFC owned properties in the area around Anfield stadium to become derelict over many, many years? Nor, have they ever explained exactly how many they do own. Liverpool City Council own 12 properties in the Rockfield Triangle, but beyond that, they hold immense power when it comes to procedures for dealing with long term empty properties. These procedures enable the council to force owners to think about the long term future of their EMPTY properties and to bring them back into use - yet not one (as far as we here at The Triangle are aware) of these many blighted properties which are an eyesore and have had a negative effect on the neighbourhood and it's residents has had such measures implemented upon it. Why have measures such as EDMO's or VPI's not been implemented by the City Council? Why have Liverpool City Council allowed hundreds of properties in the Rockfield Triangle area, to be left "deliberately" boarded up for almost a decade and a half? What do Liverpool City Council propose to do to tackle this long term problem? Empty homes affect communities by attracting crime and vandalism and lowering property prices. 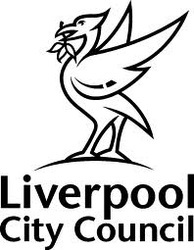 Liverpool City Council Executives have yet to explained why consecutive council administrations allowed hundreds of homes in the area around Anfield stadium to become derelict over many, many years? Arena Housing (now Your Housing Group) who are Registered Social Landlords (RSL) with a Corporate Social Responsibility, own possibly the largest number of empty properties in the Triangle. 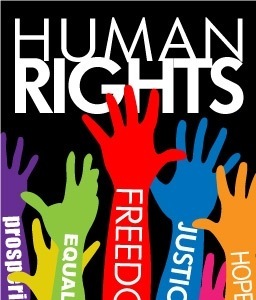 Why is a government funded housing association with a corporate social responsibility charter - allowed to actually negate that responsibility by boarding up and neglecting their properties over a very long period of time? 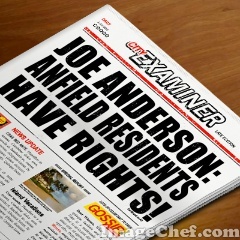 Arena have said that they won't spend money on fixing their properties because LFC might want to demolish them! Has that been Arena's policy for the past 10 - 15 years? How can Liverpool football club's indecision dictate a government funded housing association's policy? Arena/Your Housing Group Executives have yet to explained why their multi-million pound business left 265 homes in the Anfield area to become derelict over many, many years?